Sending the right message, whether it’s in your professional or private life, is as much about feelings as it is about content. And that’s exactly the ethos we adopt at Baddeley Brothers. The print techniques we use depend heavily on the message being sent. Whether it’s the process of applying ink or the paper texture we choose, every decision we make is aimed at helping you send exactly the right message. Take die-stamping, for instance. 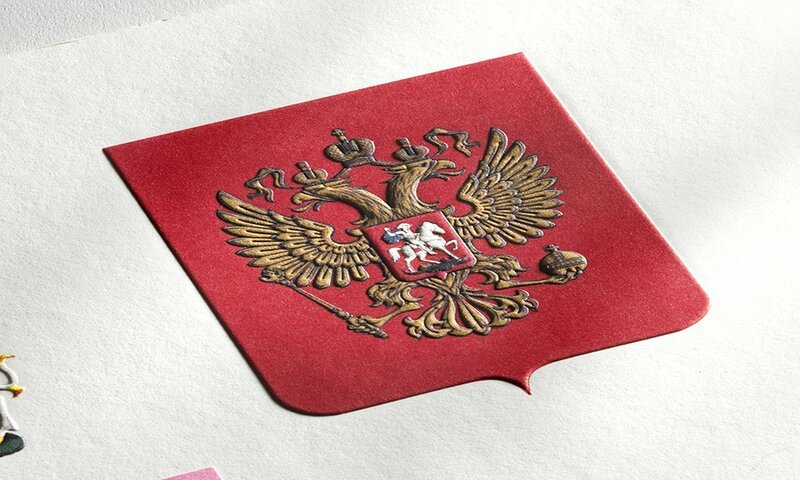 This precision printing technique is used to create coats of arms, multi-coloured crests, complex letterheads and any product with a finely detailed design. Thermography is a cost-effective alternative to copperplate printing, while letterpress creates a traditional, authentic feel for business cards, labels or invitations. 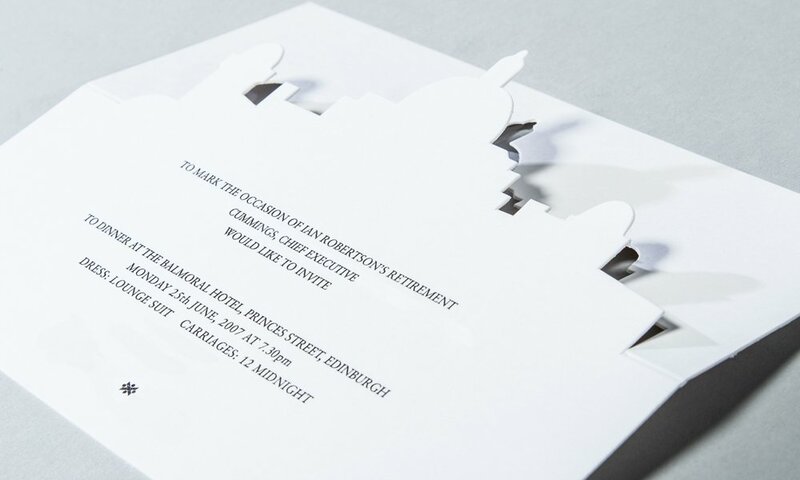 We utilise the perfect print processes for the occasion in question – ensuring the message reflects the nature of the occasion. At Baddeley Brothers, we know just how profound the written word can be. 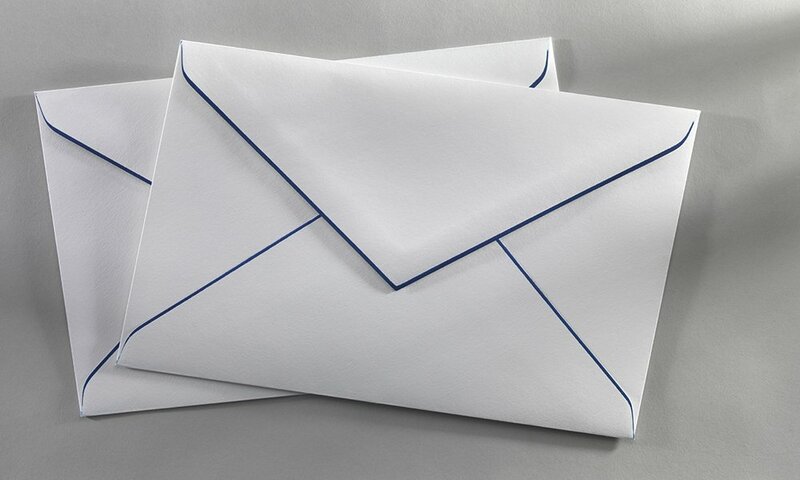 You can’t hear or smell a written message, and there’s no way of interacting with it. This is why giving text a tactile, living quality is so important to us. How each message is presented plays a large part in how it is received. 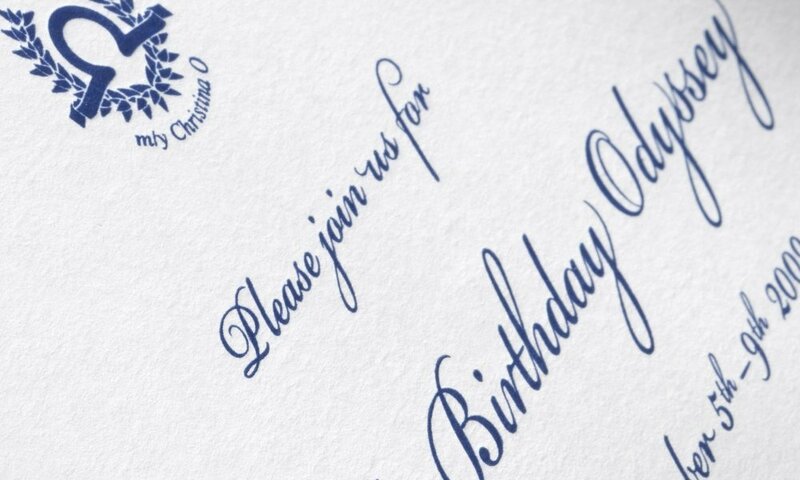 Whether you have a gilt-edged party invitation or a blind embossed letter in your hand, you’re getting a tactile experience that isn’t possible with just ink and paper. We print in three dimensions, rather than the traditional two. 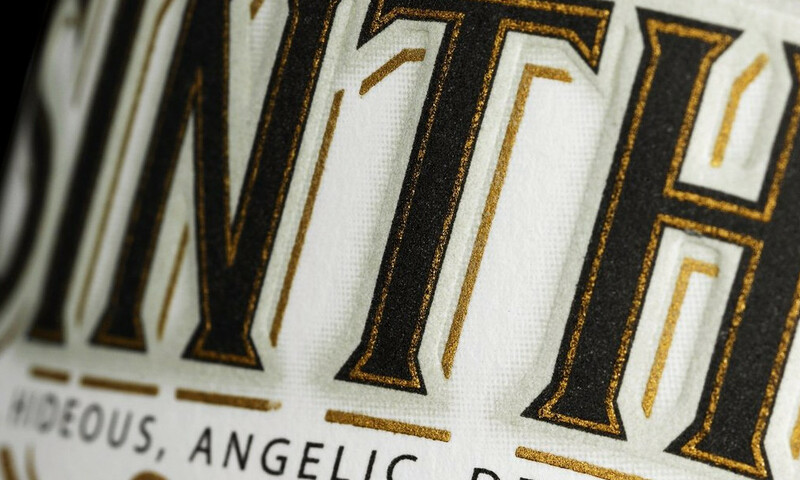 Whether it’s foil-blocking, thermography, letterpress, embossing or die-stamping, the printing technique you choose makes the giving and receiving of a message a truly tangible experience. And to really make your correspondence come to life, we use innovative papers, fine lithography and letterpress printing – giving your stationery its own personality. The complex nature of our printed products makes counterfeiting difficult. 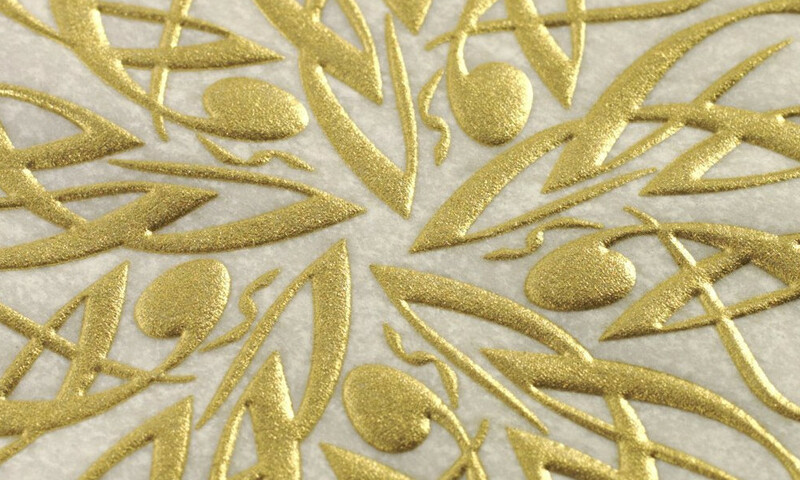 Our specialist printing techniques, which include embossing and engraving, with specialist dies, are difficult to replicate. 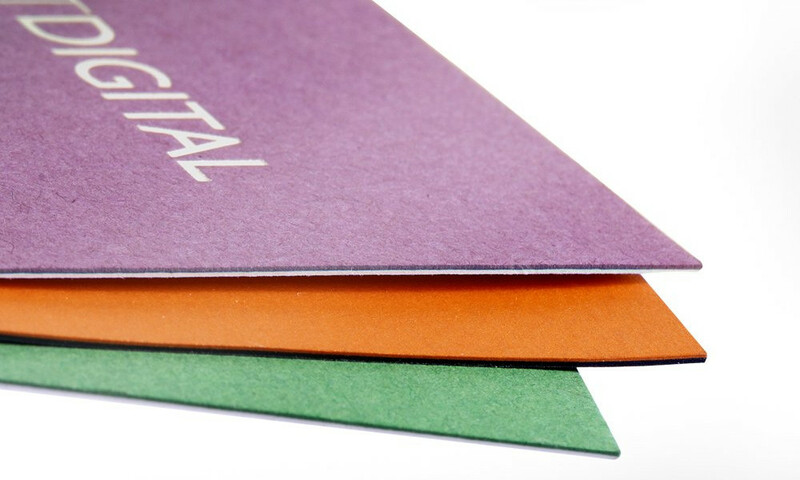 By choosing Baddeley Brothers for your stationery, you can minimise the chances of your bespoke products being copied. We are constantly developing and refining all of our printing techniques to ensure our clients have the best quality stationery products before anyone else. 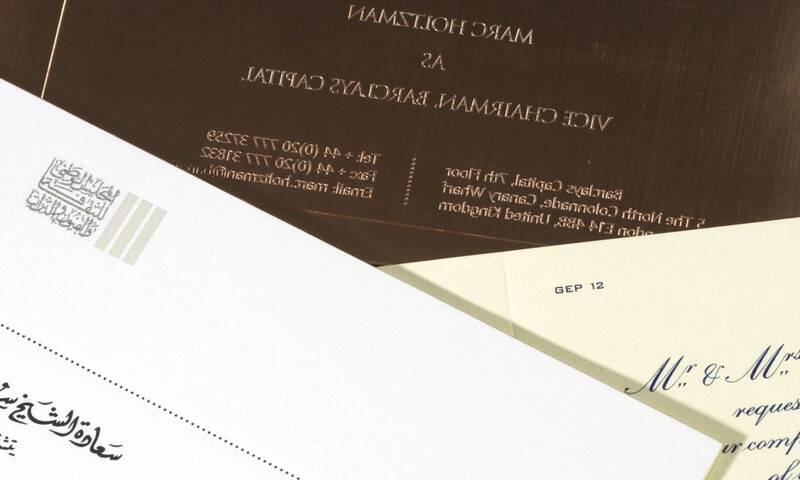 With duplexing, you have all the cards up your sleeve; the finesse to make an invitation enticing, the impact to make a point powerfully, the status to confer unmistakable prestige on an item of print. Die cutting is a process used to generate large numbers of the same shape from paper or board, usually other than regular straight shapes. The die cut shapes are called “blanks”. Plate sinking also known as debossing is a technique in which an area of the card that is to be printed is stamped so that it is lower than the rest of the card. Text may then be printed or blind embossed onto it. 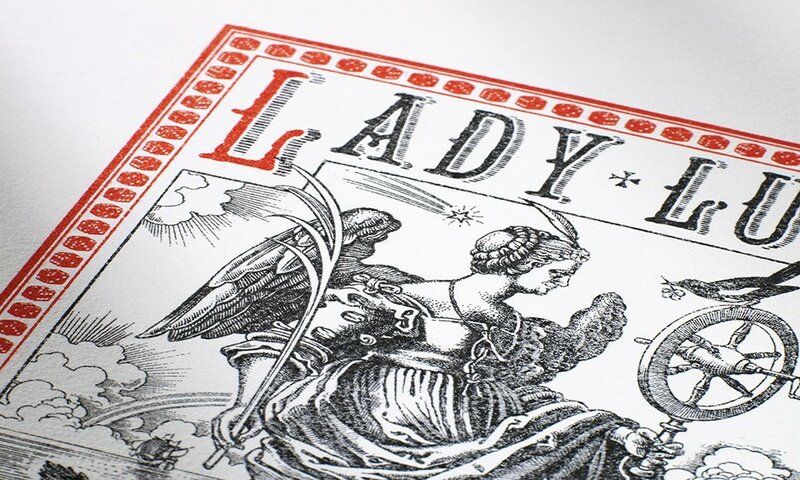 Charming and elegant, letterpress is currently enjoying a resurgence and is an art in its own right, with skills passed down through generations. The ‘gilt-edged invitation’ is synonymous with status and prestige, yet the process of applying a gilt edge to a card is still a specialised art. …especially when combined with flat or bevelled edges, applied to round or square-corned cards. 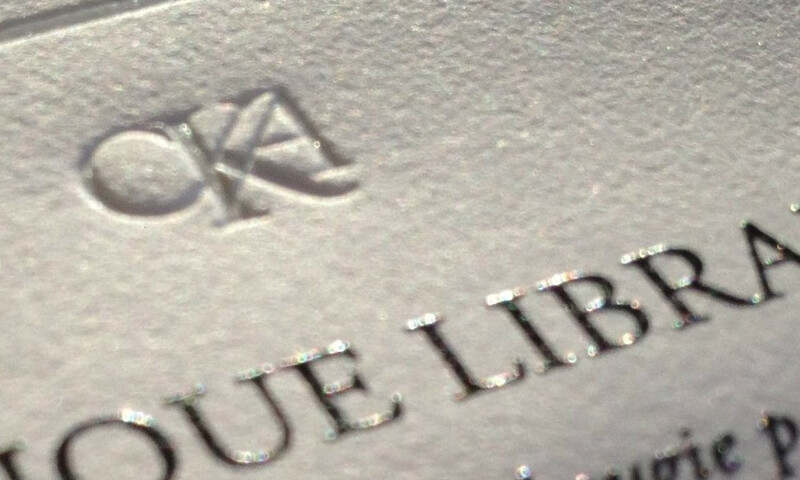 Blind embossing – Like a piece of fine sculpture, blind embossing creates both visual and tactile appeal. It is especially effective when a subtly elegant, three dimensional image is desired. The basic litho principle is that oil and water do not mix. 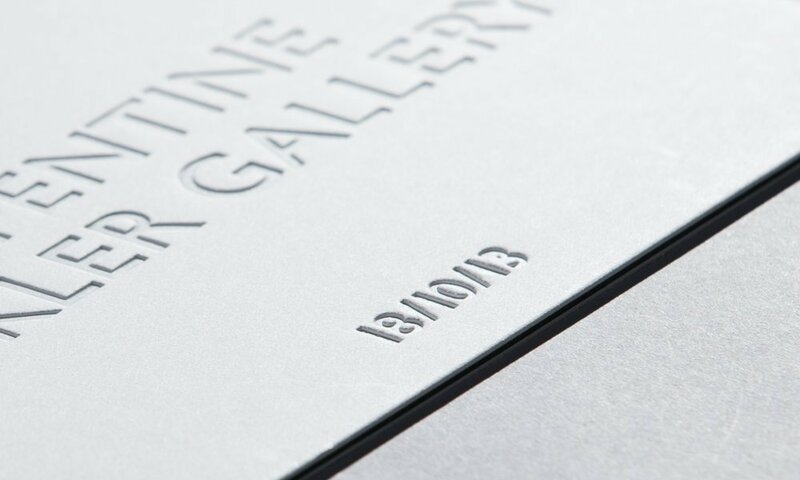 A litho printing plate has non-image areas which absorb water. During printing the plate is kept wet so that the “greasy” ink is rejected by the wet areas and adheres to the image areas. Copperplate printing also known as engraved printing uses a polished copper plate on which a design has been etched or engraved. The fine handwriting that is associated with 18th and 19th century copperplate engravings is often referred to as copperplate. Business competition is stiffer than ever and a distinctive letterhead, business card, envelope or corporate folder must be part of a winning strategy.